Wes Anderson is one of our all-time favourite directors thanks to his iconic visionary style and quirky characters, so we thought we’d mark the eve of his 50th birthday with a screening of perhaps his most artful work yet. Tickets are £15 for the one, or £20 for a pair when using the code ‘zero’ at checkout. Choice of complimentary cocktail included as tradition dictates. 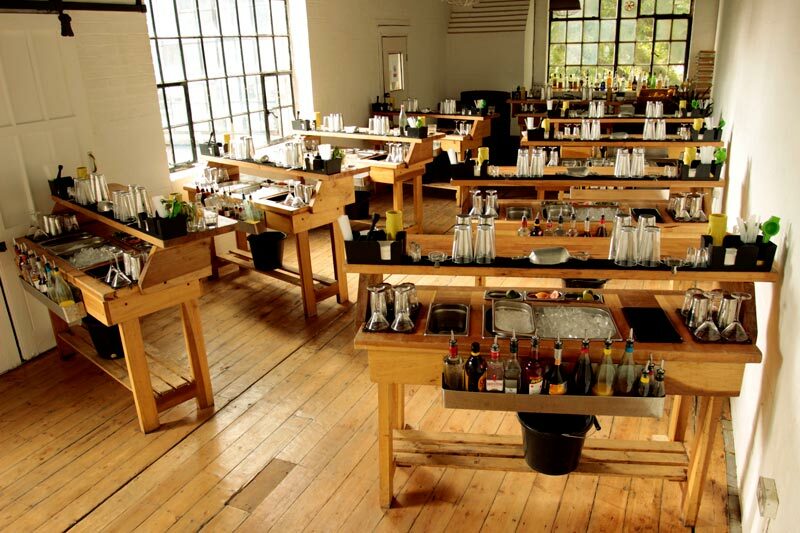 We offer a range of fully interactive cocktail classes, focused on 100% interaction for every guest. 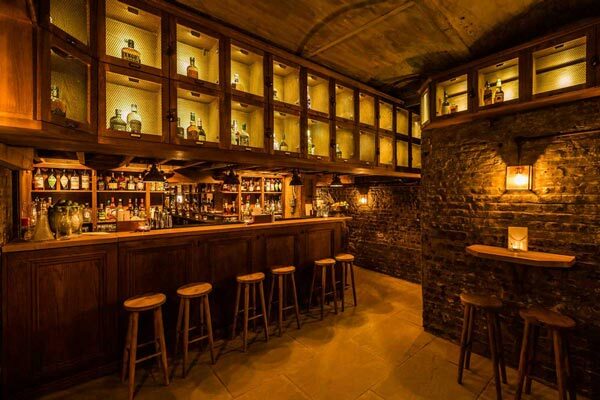 Book yourself the perfect cocktail alcove down in our subterranean Cellar Bar, tucked away below our liquor store. 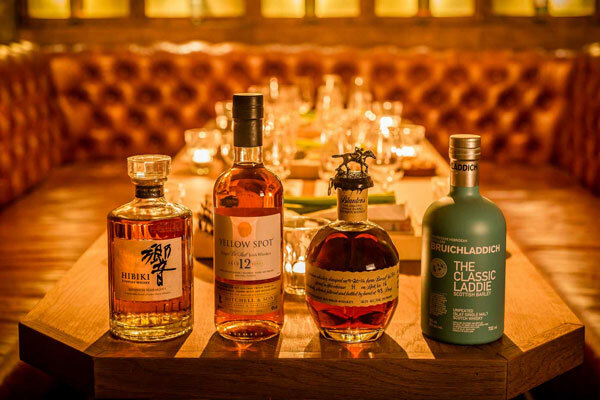 Develop your appreciation of your chosen liquor at one of TT Liquor’s tastings. 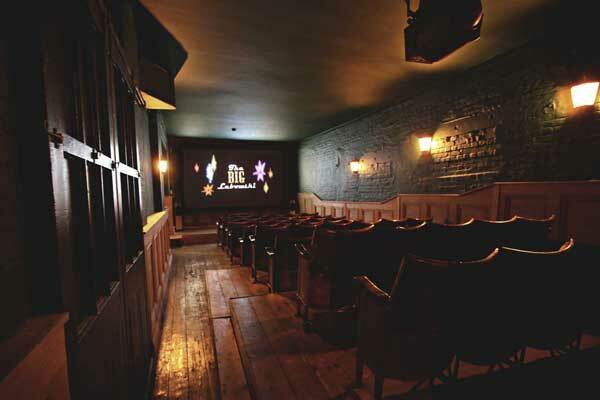 Every month we’ll be hosting monthly film nights in our 52-seater cinema space, tucked away behind the liquor store on Kingsland Road. Click for listings.